Finding the right neighborhood for your lifestyle goals is an important part of looking for a new home or condo in Puerto Vallarta and the surrounding Banderas Bay region. This week, we’re highlighting La Cruz de Huanacaxtle, or “La Cruz” as it generally called, a lovely oceanfront area located between Bucerias and Punta de Mita, Nayarit. La Cruz is where luxury meets local lifestyle, with the upscale amenities like a beautiful marina, fine dining and the famous Punta Mita golf courses just minutes away, but still maintaining a small, fishing village charm and a laid-back, casual beachy vibe. Just 25 minutes from the PVR International Airport, La Cruz is a wonderful location choice for a vacation home near Puerto Vallarta. There are several large grocery stores, including the upscale La Comer which opened in 2018, the new full-service CMQ private hospital just 15 minutes away, and the weekly La Cruz Farmer’s Market is not to be missed. Yet with all these wonderful attributes, oceanfront condos for sale in La Cruz still represent excellent value per square foot, making this a smart choice for real estate investing in Mexico. 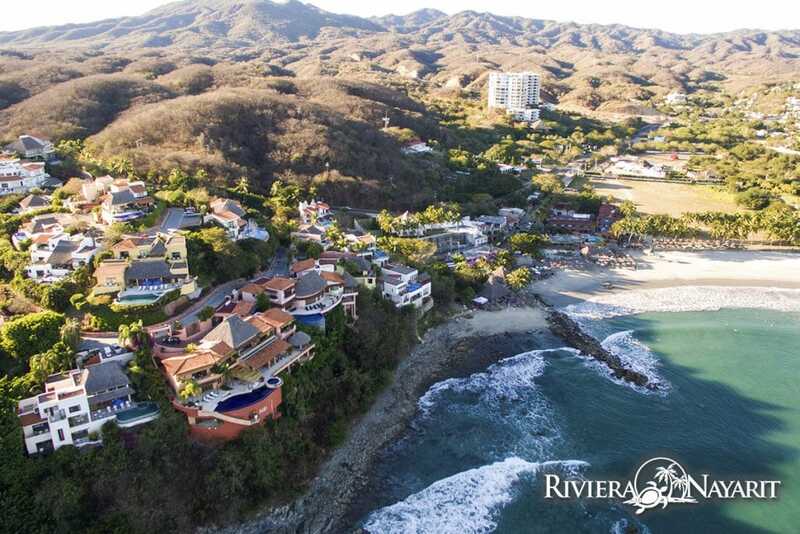 Contact your real estate agent today to learn more about properties for sale in La Cruz, Riviera Nayarit. Photo courtesy of Visitors and Conventions Bureau Riviera Nayarit. Josie's assistance went way beyond what we would ever expect a realtor to provide at anytime let alone when we had only purchased a small Mexican home, not a big American style condo.